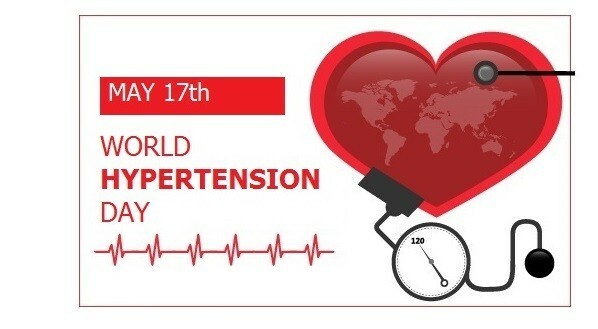 World Hypertension Day was celebrated yesterday, May 17th. Hypertension is one of the most frequent problems among population above 65 years, affecting also a large proportion of individuals in other age groups. Hypertension consists in persistent high blood pressure beyond the levels considered appropriate. Nowadays, hypertension plays an important role in Spain in terms of death rate, as hypertension is a risk factor for the development of many other diseases, such as strokes or cardiovascular diseases, heart failure, etc., which makes its detection, diagnosis and treatment of a vital importance. Besides, effects of constantly elevated blood pressure can lead to the development of ocular diseases. Hypertensive retinopathy is a set of disturbances and degenerations which are due to a constantly elevated blood pressure in retina blood vessels. Blood flowing through arteries that lead to the retina and through veins coming from it is blocked due to hypertension. Hypertensive retinopathy is often asymptomatic until the disease reaches an advanced stage and the patient starts suffering from double vision, blur vision, vision loss and headaches. Sudden symptoms are usually a sign of medical emergency. In order to examine blood vessel narrowing caused by hypertension, the ophthalmologists use an ophthalmoscope that helps examine the state of the retina. A fluorescein angiography can also be performed in order to analyse blood vessels. In order to prevent hypertension, specialists recommend maintaining a healthy and low-sodium diet, practising physical exercise and avoiding unhealthy habits, such as regular alcohol or tobacco consumption. We wish you a pleasant day.